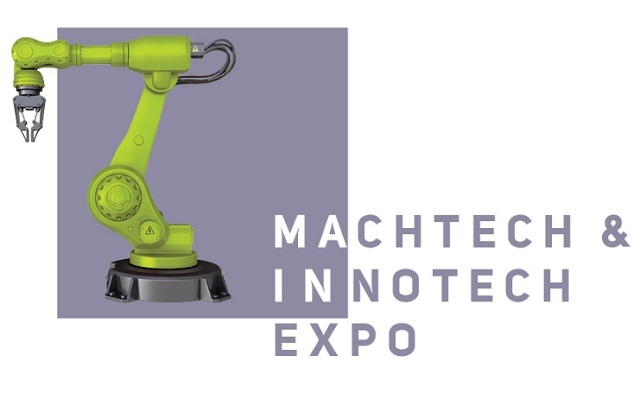 we are pleased to invite you to the specialized exhibition MACHTECH & INNOTECH EXPO 2019! 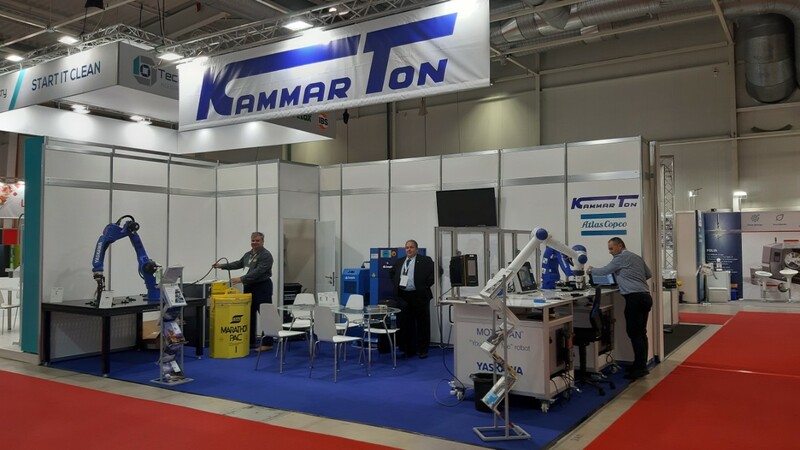 Kammarton Bulgaria will showcase some of the most innovative technologies for welding, metalworking, robotization and process mechanization and the related equipment located on two stands: 'Welding and Metalworking Innovations' (Hall 2, Stand C4) and 'Robotic Processes' (Hall 3, Stand A11), 15 - 18 April 2019, IEC - Sofia. 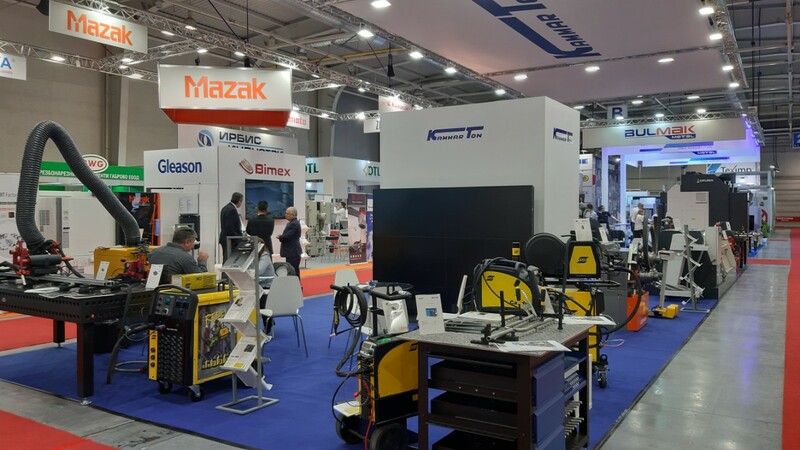 At the stand: 'Welding and Metalworking Innovations' (Hall 2, Stand C4) you will be able to touch the latest welding equipment of ESAB and SELCO. Methods for increasing productivity will be represented by welding mechanization systems, welding compound preparation machines and accessories that guarantee higher quality processes. Aspiration systems will be shown to ensure safe working conditions. SIEGMUND - the world leader in the production of welding tables and systems will ensure the precise and precise assembly of the details. The focus on precision bending of sheet and profile material will be provided by presenting two models of machines from our newest partners, the top Italian manufacturers in the field: COMAC and IMCAR. There is also a section for processing and welding of pipes and tubular parts. Our new supplier, GESIPA - Germany, will present its cordless riveting tools, capable of networking with IT infrastructure via WiFi or Bluetooth. At the stand: 'Robotic Processes' (Hall 3, stand A11) you will be able to get information on the latest productivity enhancement methods by introducing YASKAWA MOTOMAN robots into a variety of industries. We will demonstrate a robotic assembly workstation with YASKAWA MOTOMAN collaborative robot and Microtorque assembly system, manual screw assembly process with Power Focus 6000 system, and process traceability, part verification and data collection by HLTQ industrial PC and SQS production software from ATLAS COPCO. You can download an invitation.